Holidays can be a busy time! 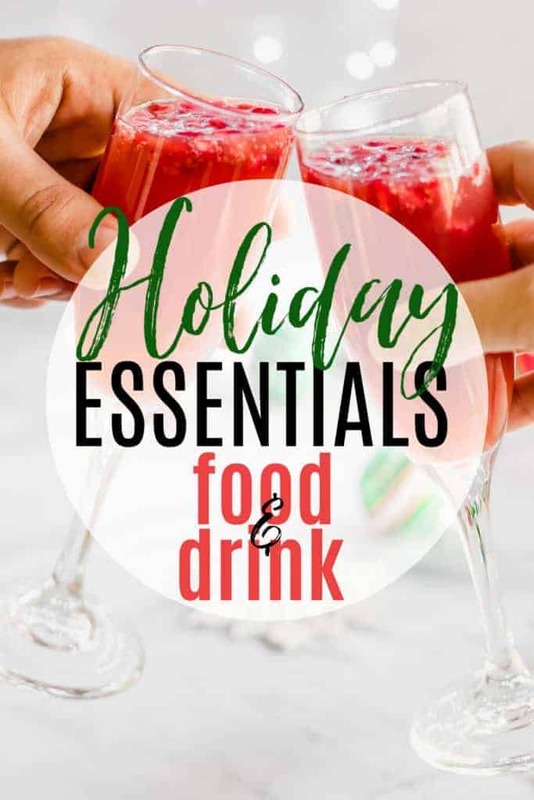 So to save a little bit of your precious time this season I have put together a list of the foods and drinks that are perfect for gracing the holiday table! All of these holiday recipes are sure to please! We are smack in the middle of the holiday season. What foods will be gracing your table this season? We definitely have our favorites in this house. 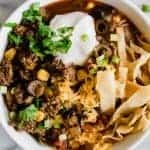 Family recipes that have been passed down over the years, and some holiday recipes that are newer which have been deemed worthy of joining the ranks. I thought I would take a moment to share with you some of the things that will be gracing our table this holiday season! Also! 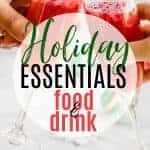 To not only save you stress this holiday season, I have partnered up with Ibotta to share with you some ways that you can save money. Ibotta is a cash back and rewards app that gives consumers a better way to save time and money when they shop. It’s as easy as downloading the app to your phone, and making purchases. Then you can get cash back on qualified purchases! 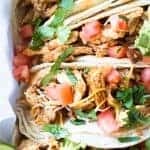 Scroll though the recipes below. All links are included. As you contemplate your own holiday table and the foods that will make the cut keep Ibotta in mind for cash back on your shopping! I’m including the steps and more information down below so scroll on down! 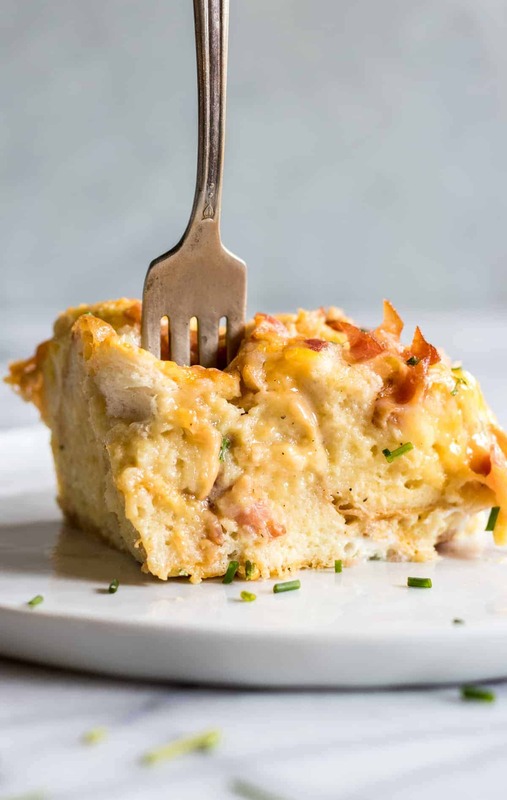 Overnight Bacon and Cheese Strata: This prep ahead breakfast is loaded with eggs, bacon and cheese. 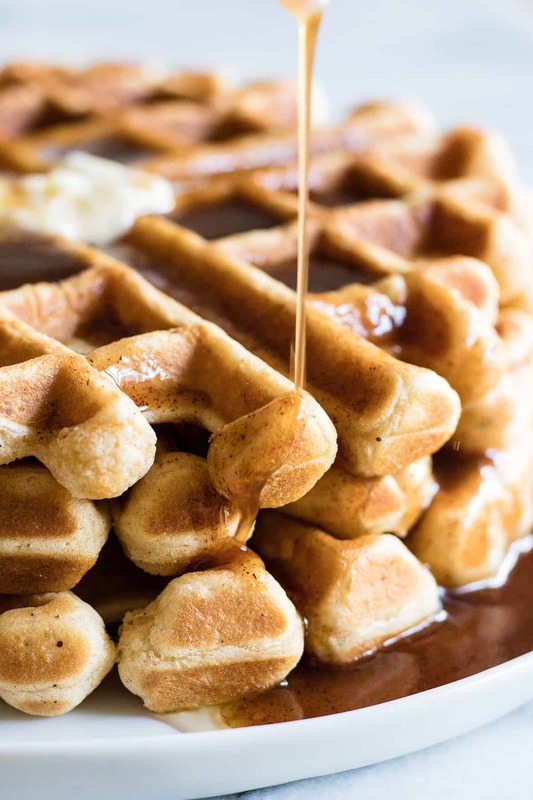 Eggnog Waffles with Cinnamon Syrup: Light and fluffy waffles made with eggnog and drizzled with a homemade cinnamon syrup. 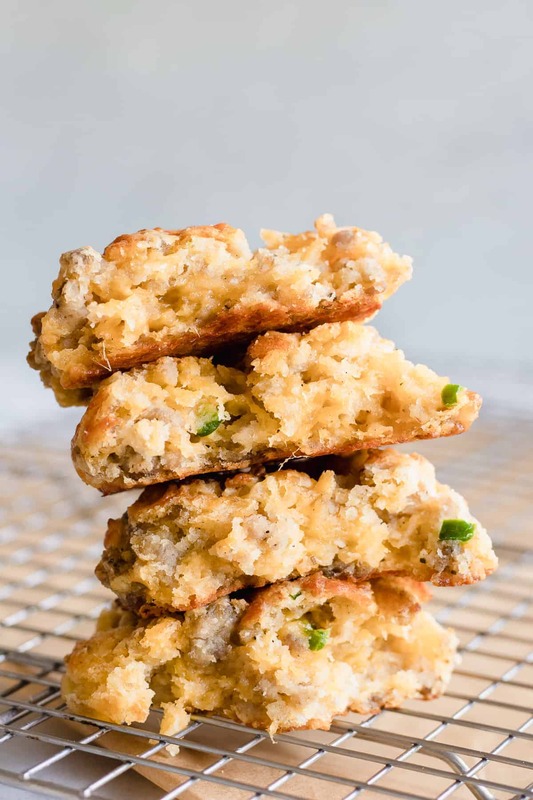 Loaded Buttermilk Biscuits: These soft and fluffy buttermilk sausage biscuits are loaded up with cheese, bits of sausage and jalapeño. Perfect for breakfast or snack! 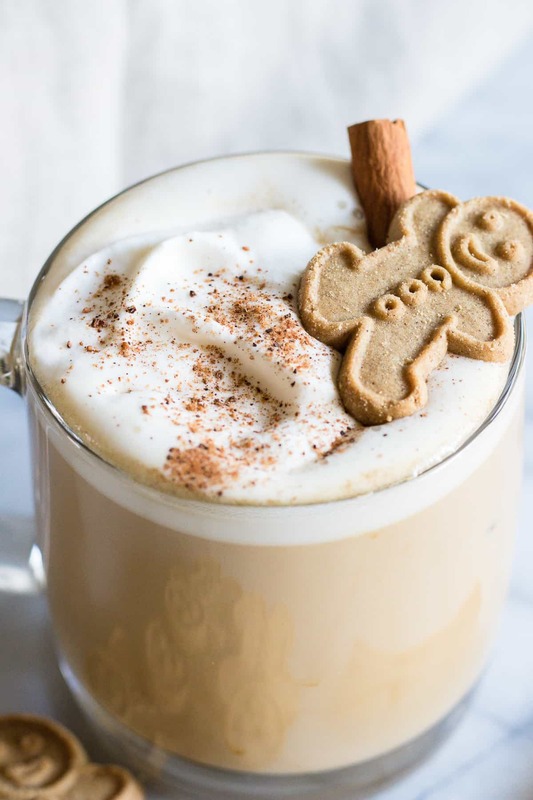 Eggnog Latte: Celebrate Christmas with this Eggnog latte made right at home. A super simple coffee drink that uses real eggnog instead of creamer. 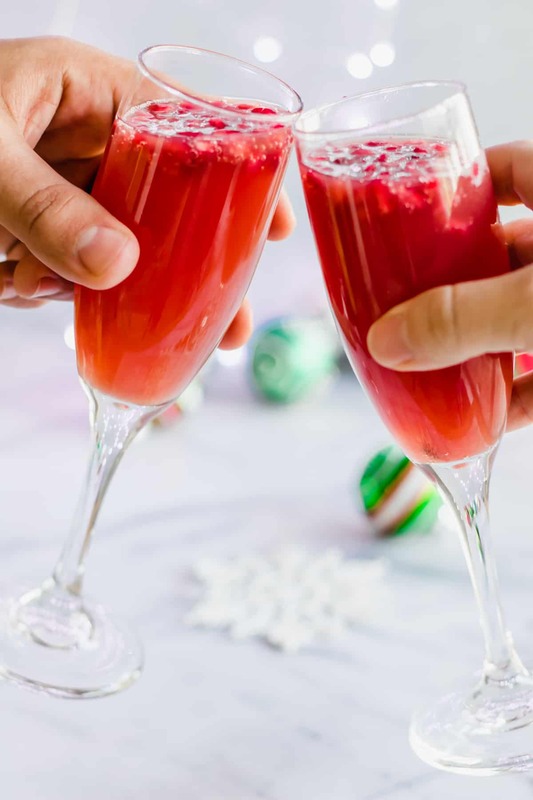 Christmas Mimosas: Celebrate Christmas in the morning with this mimosa that has a combination of orange juice and pomegranate juice! 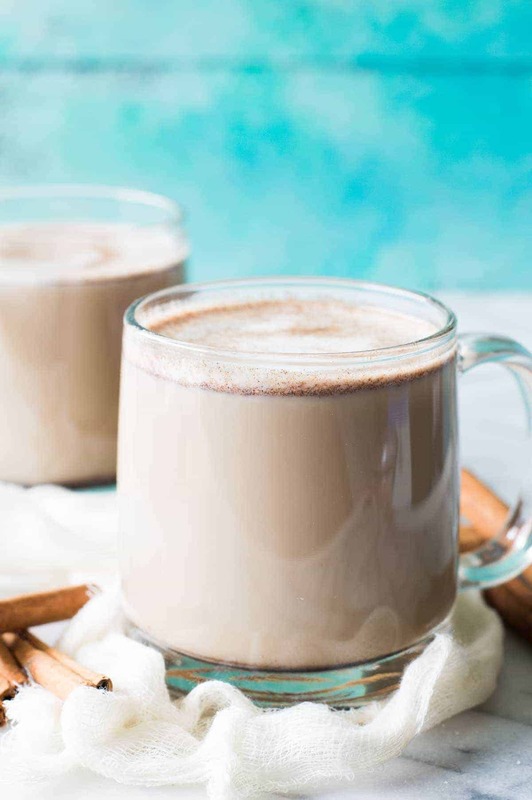 Snickerdoodle Latte: This warm, comforting coffee drink is loaded with cinnamon and hints of brown sugar. Plus it’s easily made at home!! No fancy equipment needed! The holidays are the perfect time to have guests come over, or in our case, it’s the time of year that our family is most likely to visit. 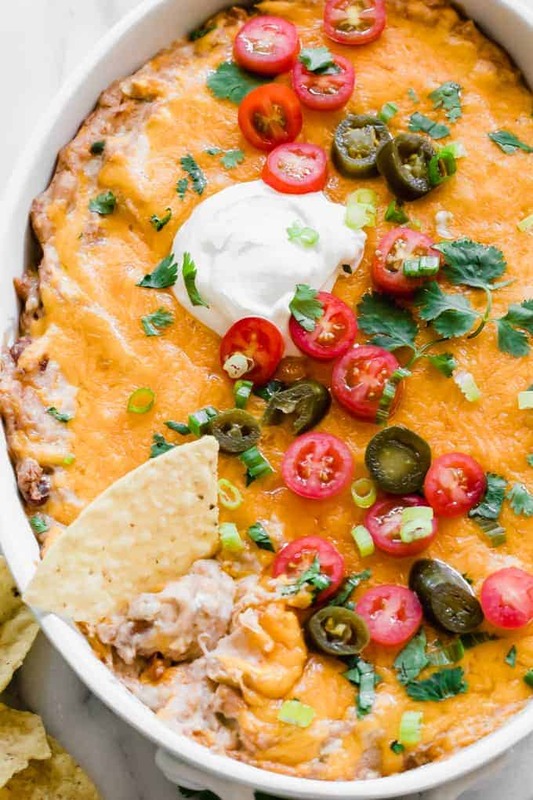 Which means that we get to cook up some of our favorite appetizers! 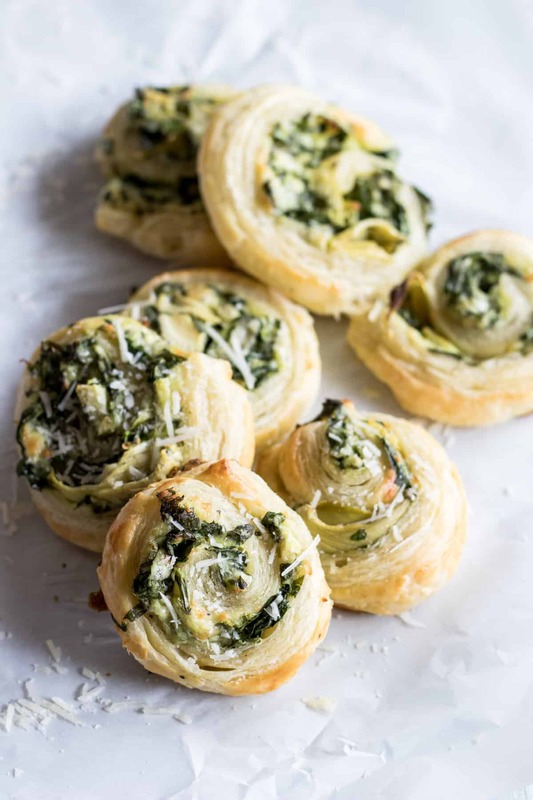 Spinach and Artichoke Pinwheels: Puff Pastry Spinach and Artichoke Pinwheels. This easy to put together appetizer is perfect for any party or just as a snack. Loaded with fresh spinach, artichoke, and lots of cheese! 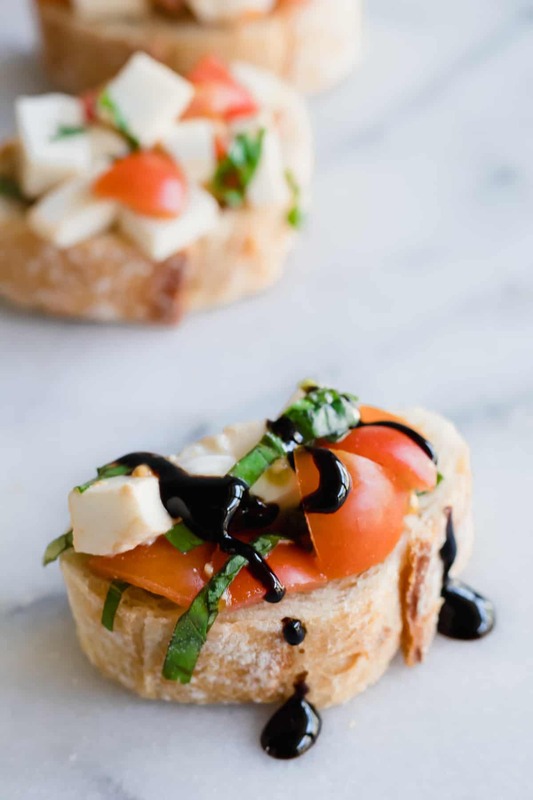 Caprese Bruschetta: is perfect for the holidays thanks to it’s gorgeous and natural red and green colors! Plus the balsamic glaze is possibly the best thing ever invented. 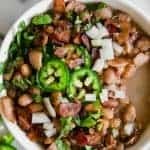 Spicy Bean Dip: No matter what time of year it is, this Spicy Bean Dip is always a huge hit. It’s perfect for feeing a crowd, and easily transported if you need to take it to someone else’s house! 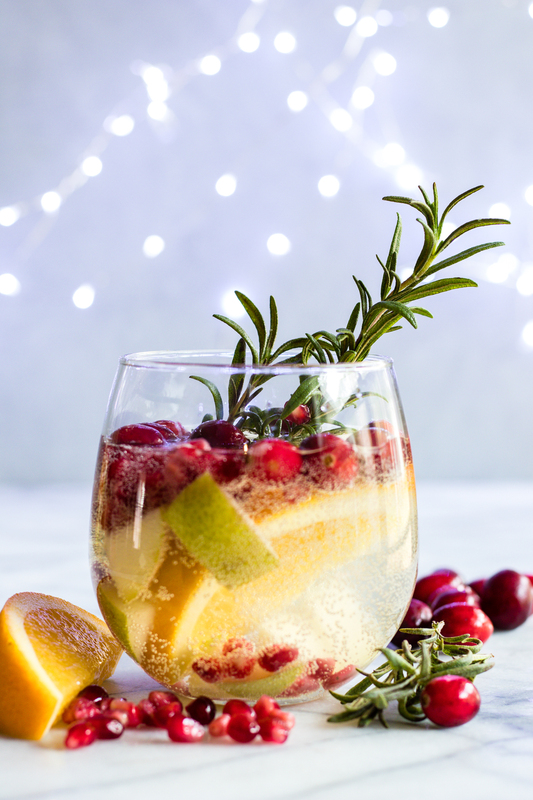 Sparkling White Sangria: This festive white wine sangria drink is super easy to put together and definitely makes a statement. 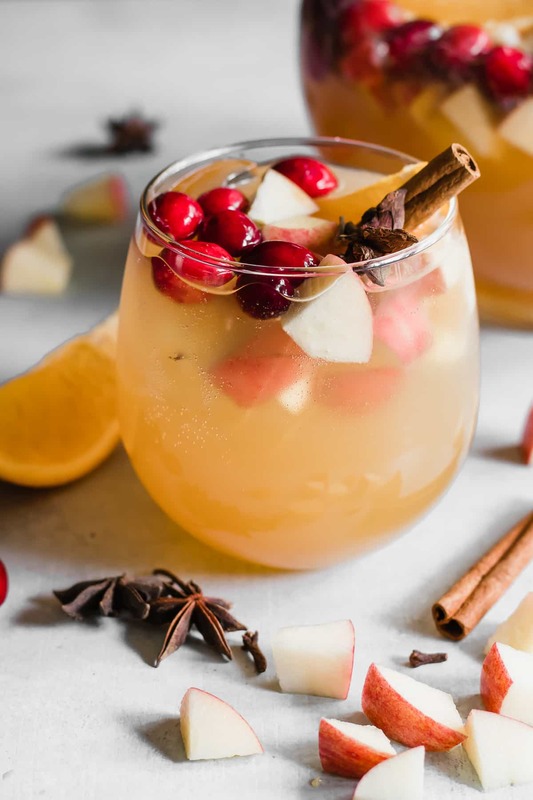 Loaded with cranberries, pears, and oranges this drink is perfect for celebrating the Holidays! Mashed Potato Casserole: The creamiest, cheesiest mashed potatoes EVER! 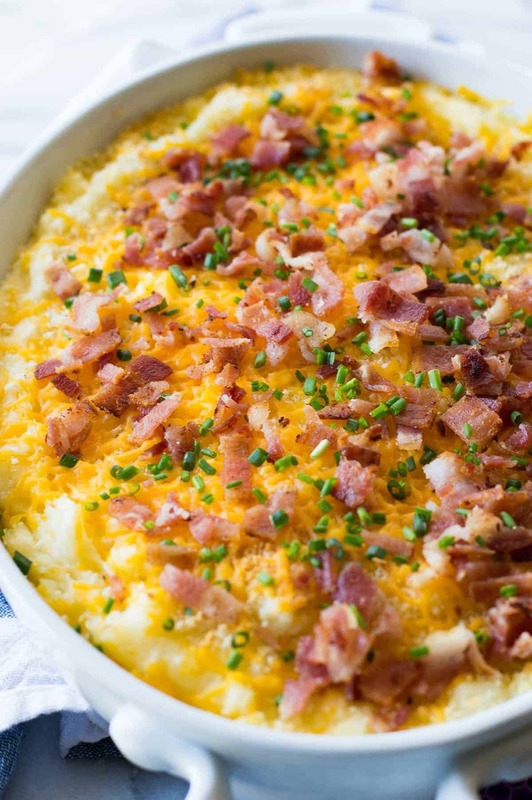 This easy to make side dish is loaded up with extra melty cheese, crispy bacon, and chives. The best part? 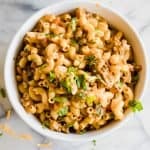 You can make this dish ahead of time and then just pop it in the oven to heat back up! This dish will end up being the highlight of any meal! 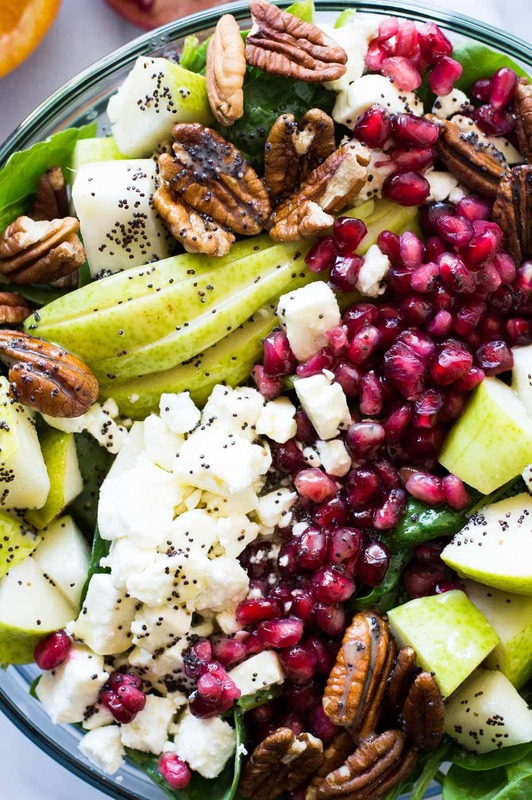 Pear Pomegranate Salad with Orange Poppyseed Dressing: This salad is loaded up with juicy pear, tart pomegranate, pecans, feta, all on a bed of fresh baby spinach and drizzled with a citrus orange poppyseed vinaigrette. 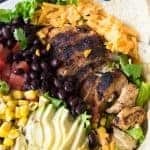 This beautiful salad will be the highlight of any meal! The colors are perfect for any Holiday spread too! 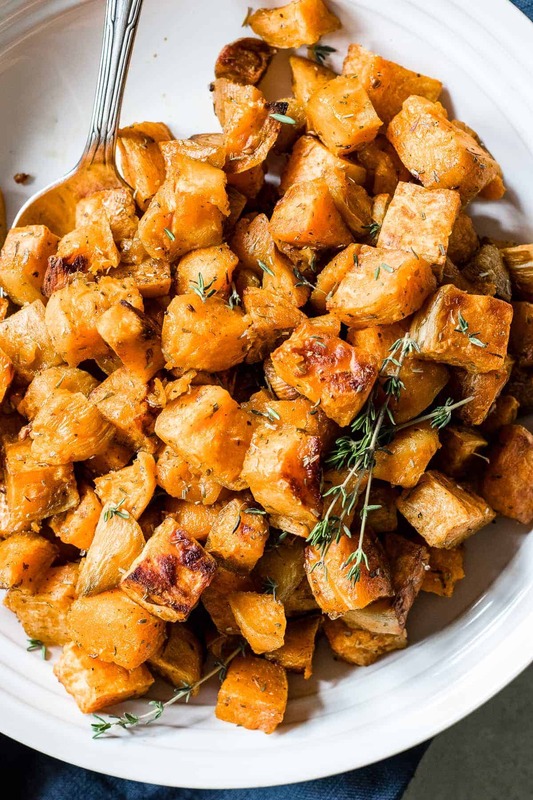 Herb Roasted Sweet Potatoes: This easy, fool proof method of roasting sweet potatoes ensures that you will have tender bits of sweet potato with a crisp caramelized exterior. Perfectly seasoned and completely addictive! 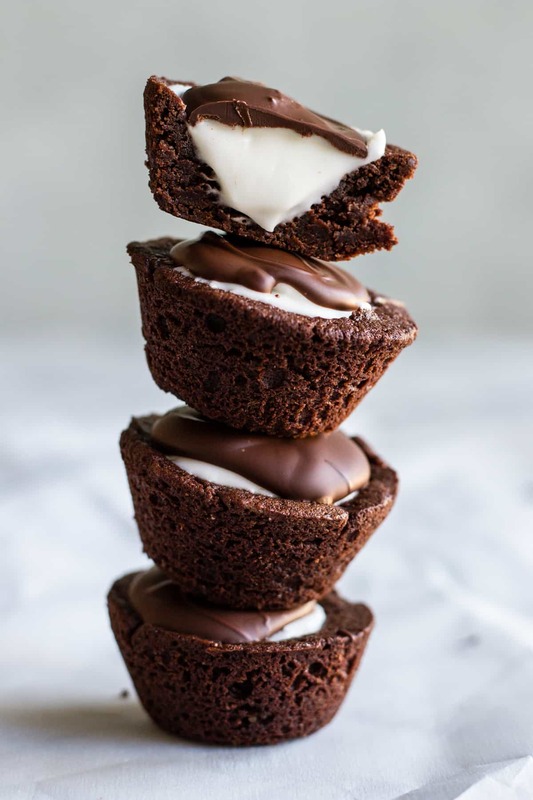 Mint Brownie Bites: Small bite sized brownies with a creamy mint filling. Topped with melted chocolate. 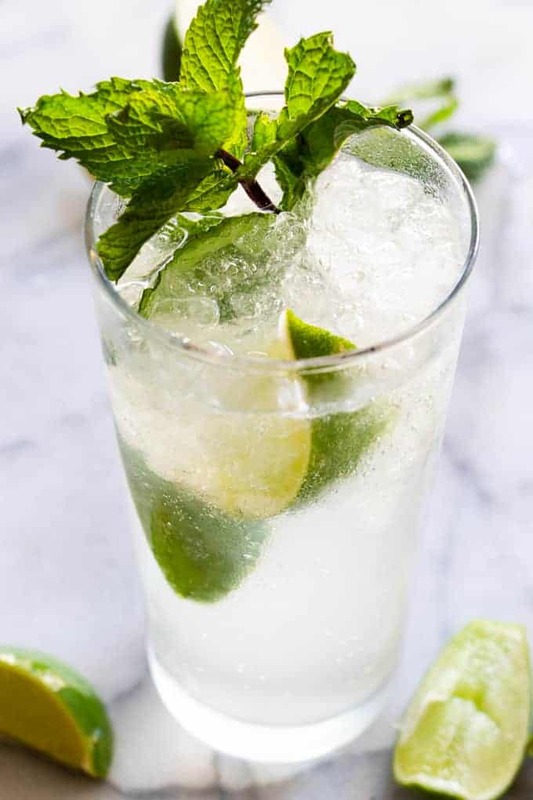 Tastes like a Junior Mint! Baked Apples: This simple recipe is loaded up with fresh, sweet and tart apples and a healthy dose of spices. 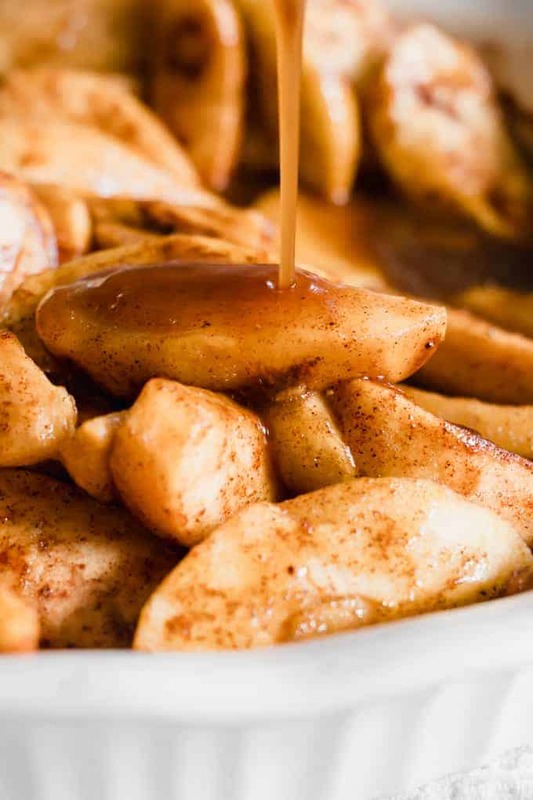 While these apples bake they create their own spiced caramel sauce that is perfect for drizzling over the tender apple slices. 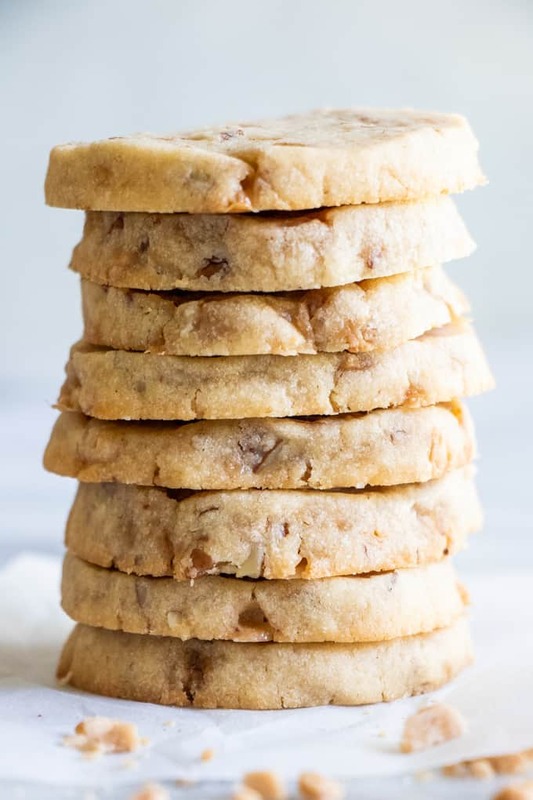 Butter Pecan Shortbread Cookies: These butter pecan shortbread cookies are loaded up with buttery goodness. Bits of sweet toffee. And crunchy bits of chopped pecans. Now that you hopefully have some recipes in mind to make the holidays a bit more tasty and stress free, let’s take a quick look at how Ibotta can help you save money on the grocery list! Ibotta is a cash back and rewards app that helps you save time and money when you shop. It doesn’t matter what you are buying, or whether you are buying in store or online, you can find ways to save and earn. Download the Ibotta app (link), it is 100% free to use, no subscriptions or fees. Plus new shoppers can receive up to $20 in Welcome Bonuses. Shop! Participating retailers include Target, Walmart, Costco, and Whole Foods. Plus many others! Redeem your offers for cash back. Scan Receipts. Simply take a picture of your receipt on your phone. Link a loyalty card. Have a loyalty card you use at your favorite grocery store? Link it up! Mobile in-app purchases– start in the app if you are making a purchase online. Earn cash back from retailers such as Amazon, Groupon, and Overstock. As always, whenever you make a recipe from House of Yumm, snap a picture and share it with me! You can tag me on any social media, or send it to me by email. I love seeing your creations! Happy Holidays!